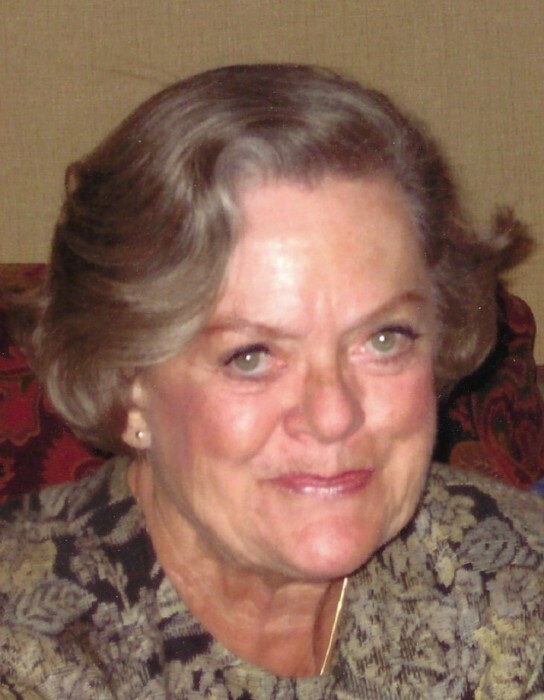 Edith M. Spalding, age 81, of Yardley, PA, died on March 29, 2019 at Capital Health Regional Medical Center at Fuld, Trenton, NJ. Born in Mainz, Germany, she lived in Yardley since 1980. Mrs. Spalding had been employed as a legal secretary for the Law Office of Earl Mead for several years. She was a former member of the Lutheran Church of the Resurrection in Yardley, where she served as an usher and lector. Recently, she had been a parishioner of Holy Trinity Roman Catholic Church in Morrisville. Edith was a member of Questers, where she served on the national level as recording secretary, and on the state level where she served in every position. Mrs. Spalding loved to play bridge, and was an avid gardener, belonging to the Martha Washington Garden Club. Daughter of the late Franz and Franziska (Prelc) Fuchs, and wife of the late Carl J. Spalding, she is survived by a daughter and son-in-law Jennifer S. and John Hanna of Great Falls, VA, a sister Franziska Trout of Yardley, four grandchildren Katherine, Laura, Alex, and Jason, and her longtime companion Morton "Skeets" Hensor. Relatives and friends are invited to attend her funeral service at 10 AM on Thursday, April 4, 2019 at the J. Allen Hooper Funeral Chapel, 41 W. Trenton Ave., Morrisville, PA. Monsignor John Eckert, Pastor of Holy Trinity Catholic Church, will officiate. Her interment will follow in Riverview Cemetery, Trenton, NJ. Friends may call Wednesday evening, April 3, 2019 from 7-9 PM, and on Thursday morning from 9-10 AM at the funeral chapel.